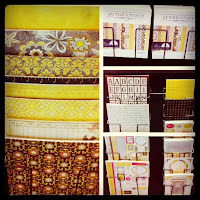 Oh my, move over hubby, I have a new love and it is at Scrap Happy!!!!! 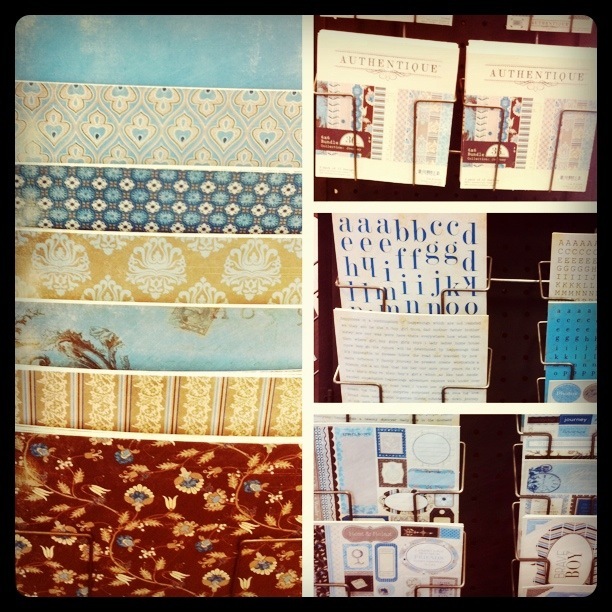 It is a brand new paper company called Authentique and it is unlike any other in its quiet, understated beauty! This is a MUST see for everyone with all tastes & styles, vintage, retro, classic, simple, shabby chic, feminine, masculine, distressed, you name it, it has it all and is G-O-R-G-E-O-U-S to boot!!!! They are whimsical at one glance and elegant at the next. Each line speaks to everyone differently, and I hear the sweet prose of Austen and Bronte when looking at Splendid and Uncommon, and Gatsby in Journey. I am absolutely in AWE of these papers and I want to share my excitement with all of you! 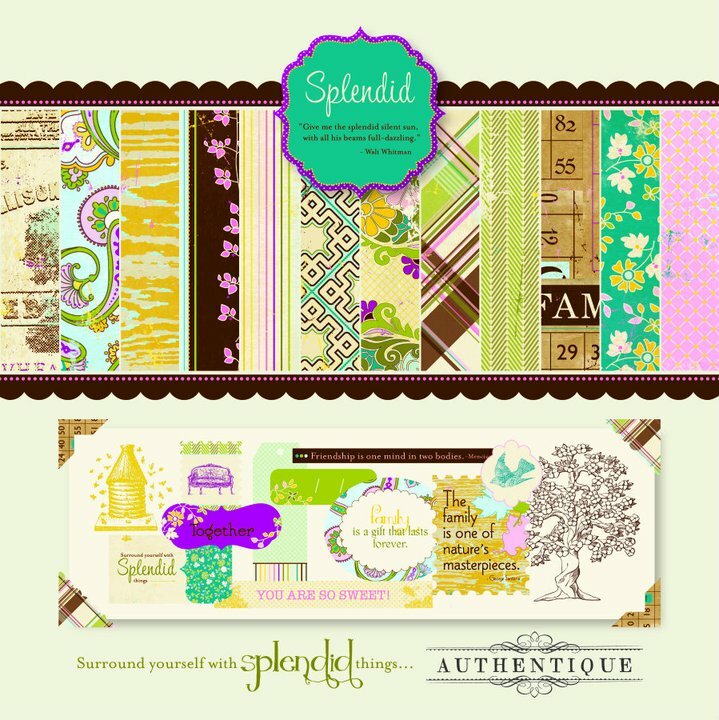 If you are a paper lover, as I am, then you must run, not walk, but RUN to Scrap Happy and get these unbelievably spectacular products! and an awesome Halloween line ready for release. I must say, those that know me know that I don't do Halloween, but like all their other lines, this Halloween line, Glowing, is fabulous! I will definitely have this in my collection! 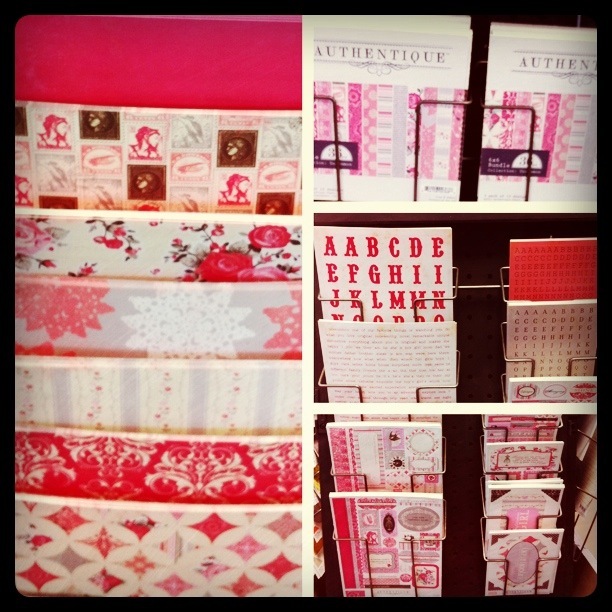 Not only does Authentique do paper, but each line has a whole array of beautious embellishment! 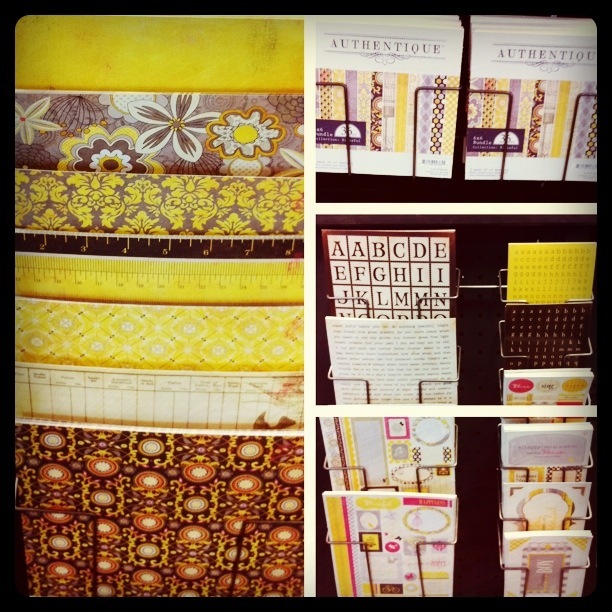 Their alphas are beautiful, the card stock stickers are amazing and they have diecuts that are phenomenal! Not only are they beautiful and the sentiments lovely but backside is full of more gorgeousness!!! My personal favorite element of these lines are the "Diction" stickers. 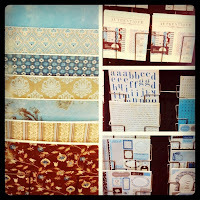 They are beautiful, tiny word stickers that match each line flawlessly in color, style beauty, & lyricism. You have to see them to really appreciate them! 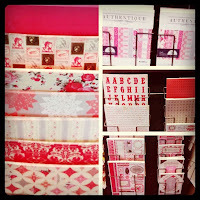 They have a very unique way of displaying their 12 x12 papers for the scrapper and they have 6x6 pads with 3 each of 12 designs for the cardmaker! We also hope that you stop by their site, as well, and read their story and see more of their product, "up close", you will fall in love, too! 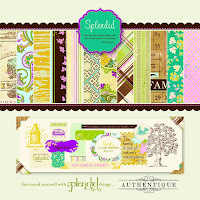 Be sure to check out their gallery and see what their talented design team has been inspired to do........speechless! Don't forget to friend us on facebook, subscribe to this blog, and sign up for our emails! Thank you for the love and praise! We are so excited to hear you love our products! Thank you for your support!